Being smart is not only a personality trait, but a way of design and living. The Swedes have it down to an art form, by combining highly functional design and aesthetic beauty, which is something I find so appealing! 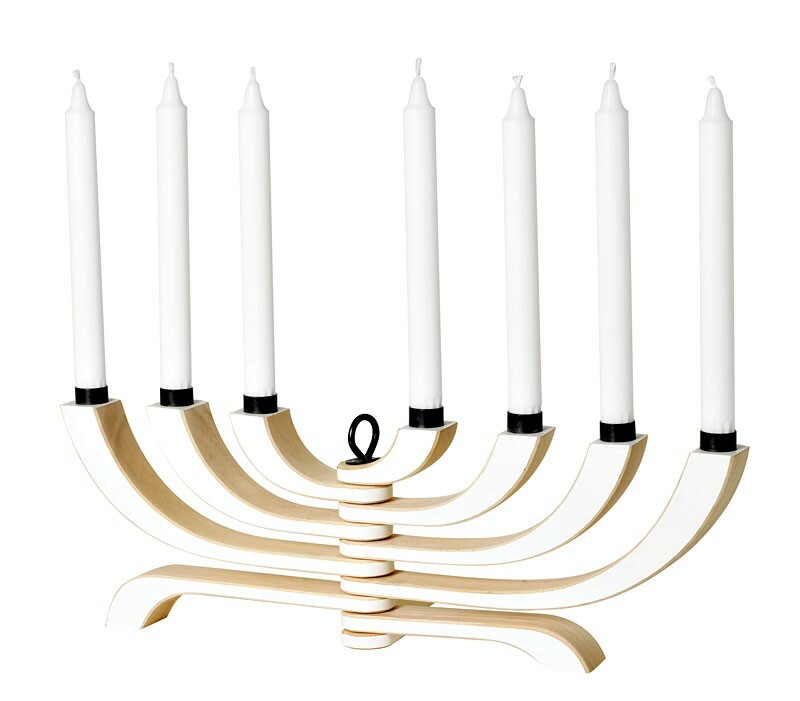 In addition to having a passion for Swedish food and people, I am also a known design freak. Growing up, our family never had a sense of nice interior decor. I was immediately attracted to the Swedish, Danish and Finnish design movement, which is so incredibly different from my own world. I have not-so-fond memories of “formal” couches wrapped in plastic liners with zippers, faux plants and the hideous giant spoon and fork artwork commonly found in a Filipino home. Smart design must be innate, as my Swedish husband can take one look at an object and persuade me not to buy it because it’s of “poor design” or “bad quality” or “what were these people thinking??”. As he is not an impulsive shopper, it has to pass his stringent test. 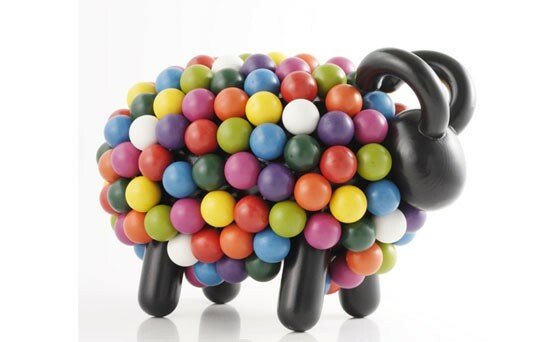 If the design doesn’t make sense, then the object is not worth buying. There are, luckily a few places in and around Toronto to get your Swedish/Scandinavian design fix outside of IKEA, the mega-giant. As I’m sure you’re all too familiar with IKEA, I will focus my list on other places. If you like inventive industrial design with the likes of Design House Stockholm, Eva Solo and Georg Jensen, then check out Bergo Designs in the Distillery District. They have the most selection of fine design not just from the Nordic countries, but from all over the world (but primarily Europe). It’s a great place to pick up a wedding gift from their hundreds of high-end designers, from plates to watches to water carafes to everyday living products like toothbrush holders and vases. 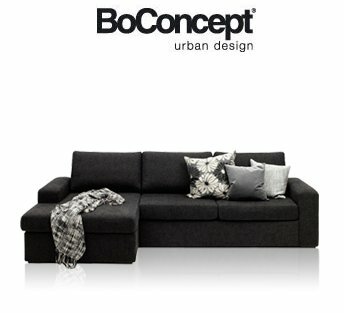 I was really happy to hear about Bo Concept opening in Toronto. This Danish furniture company has really nice quality couches and living room furniture at not so crazy prices. If you are at a level beyond IKEA furniture, I urge you to check this place out. They also carry some decor items such as candle holders, storage boxes and ceramic plates. 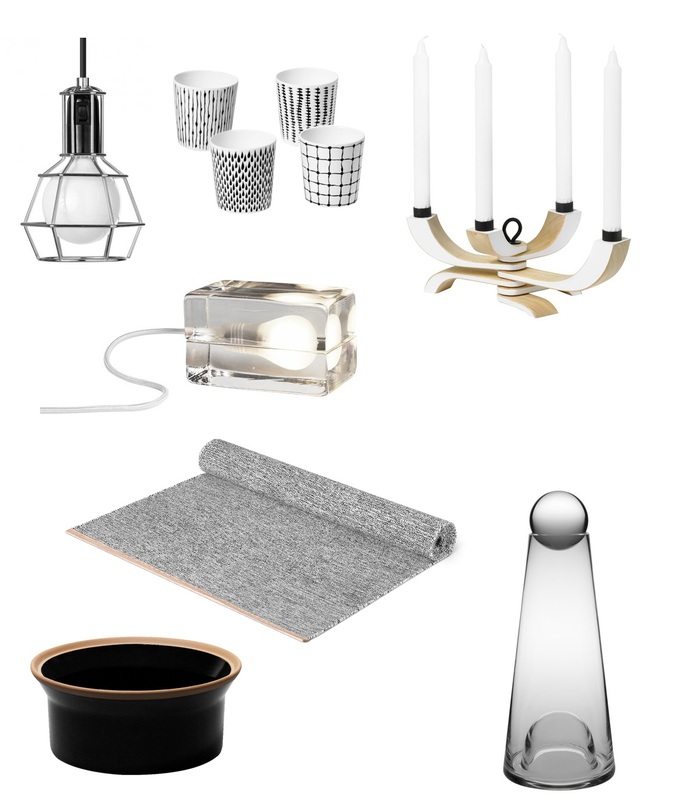 Another favorite store for fans of Scandinavian design is Design Within Reach. 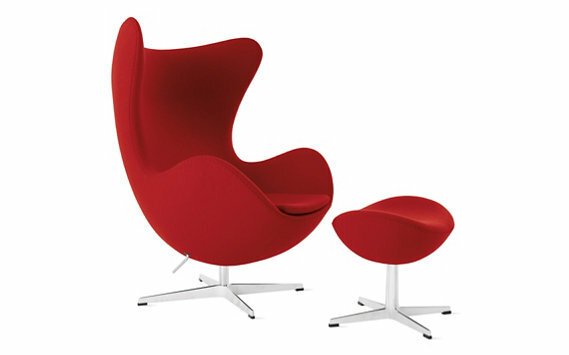 Although not cheap, they sell replicas of the famous Danish designer, Arne Jacobsen like this fabulous and timeless Egg Chair. 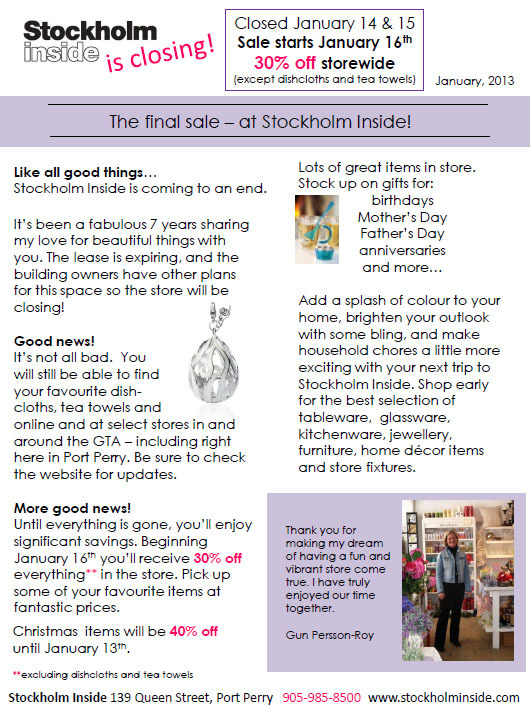 Also, there is a Swedish woman named Gun Persson-Roy who owns a design and gift shop called Stockholm Inside in Port Perry, which unfortunately she plans to close in the next couple of weeks. 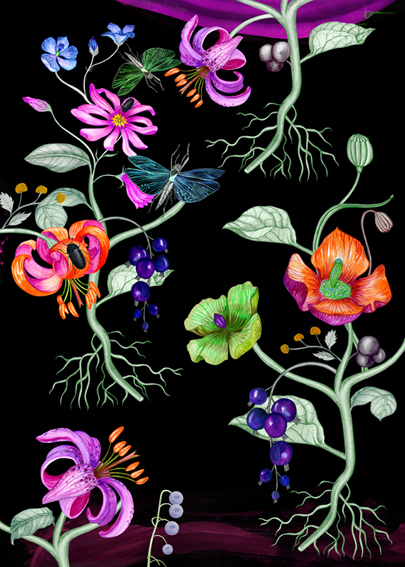 She has some beautiful Swedish and Scandinavian giftware at a good discount. She will continue selling linens online, so you can view her site for more information. And if you must outfit your children’s room with the latest modern Scandinavian look, you should absolutely check out one of our favorite baby stores, Ella and Elliot. Bring a couple of paychecks worth of cash, as this place caters to the 6 figure income and more crowd… it’s a styling place for baby and mom! Looking for more traditional Scandinavian teak furniture and Ekornes chairs? There’s a place in Scarborough called Scan Decor that is more your speed. They also sell Swedish tempurpedic mattresses and other Scandinavian designs. Don’t overlook Finnish design, as they are masters of the wood (see Aarikka jewelry and homeware) and have beautiful dishware (see Iitala) and textiles like Marimekko. Toronto had a sizable population of Finns back in the 70s, and some remnants are still left. The Finnish Place in Thornhill is a place to find these hidden gems. The Finns have mastered the simplicity and beauty of nature and functionality. Lastly, I want to mention the Mjölk store, while not really Swedish, is very much inspired by Swedish design and thought. Obviously, the name of the store invokes that! They sell furniture and items that remind you of classic Danish, Finnish and Swedish design from the 50s and 60s.